THERE'S A REASON IT'S CALLED NISSAN TIRE ADVANTAGE. Nissan Tire Advantage has to offer. 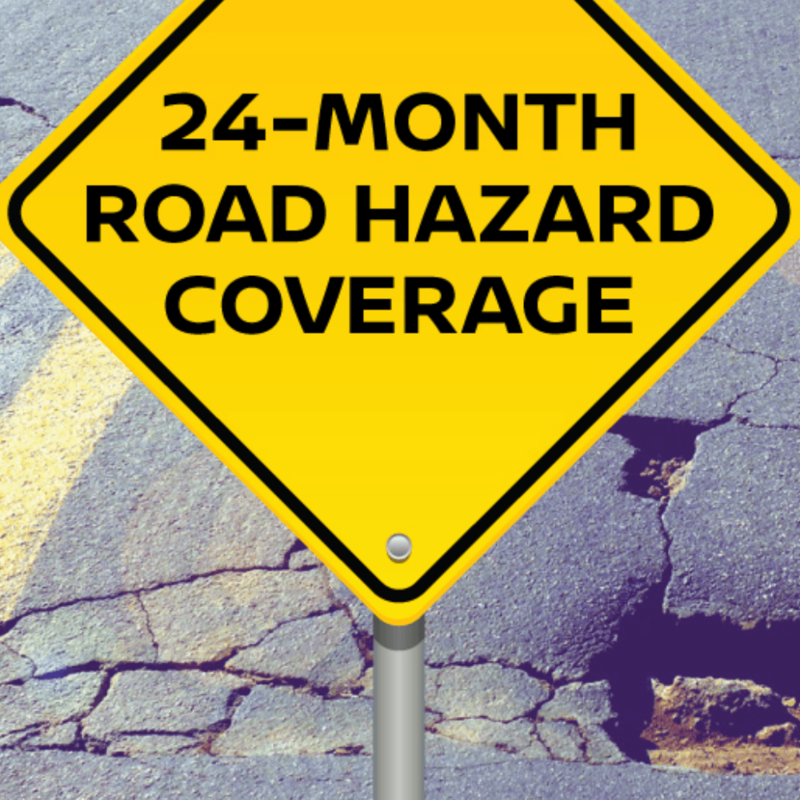 In addition, you may also benefit from currently available tire manufacturer rebates. 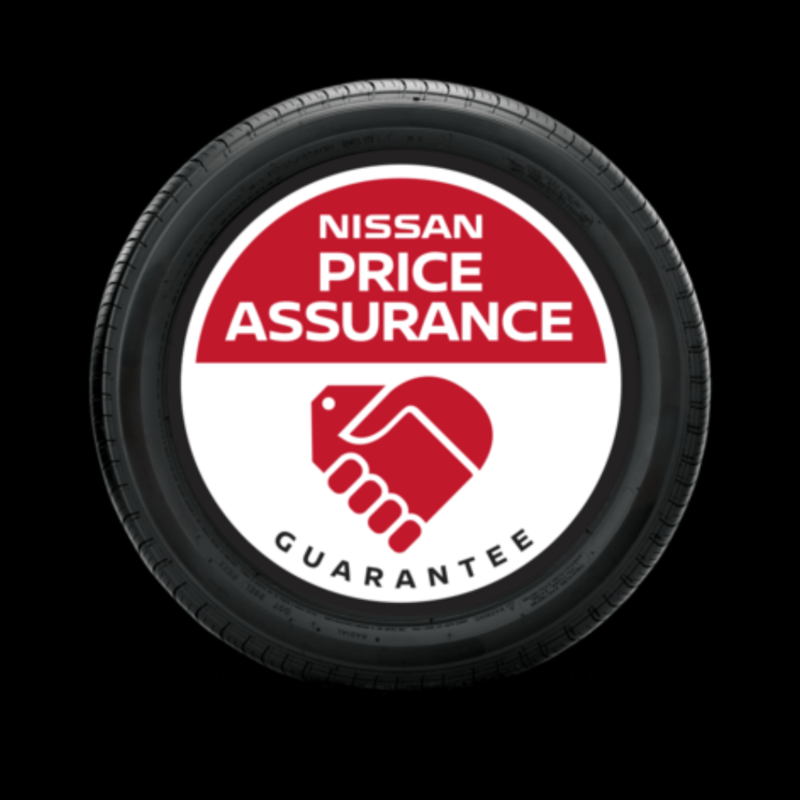 Learn more about the Nissan Price Assurance Guarantee.